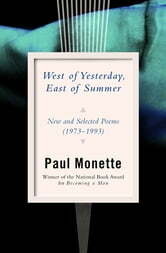 Paul Monette got his start writing poetry, and it was to this form that he returned following the death of his partner Roger Horwitz from AIDS-related complications. This stunning collection includes Monette’s early work as well as the beautiful and wrenching poems borne out of this immense loss. Written with characteristic wit, these poems deftly traverse humor, rage, love, and sorrow. 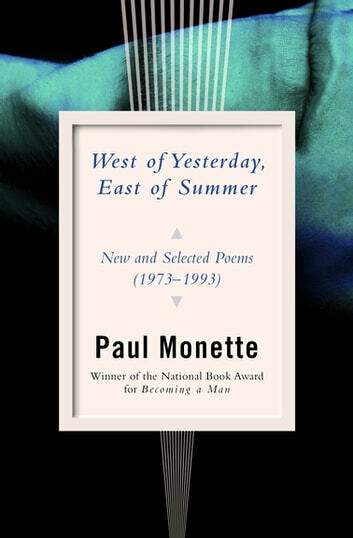 West of Yesterday, East of Summer captures the range of an important writer.